Although it is still a cold and damp January day our efforts are already focused on next month big day: Valentine's Day. 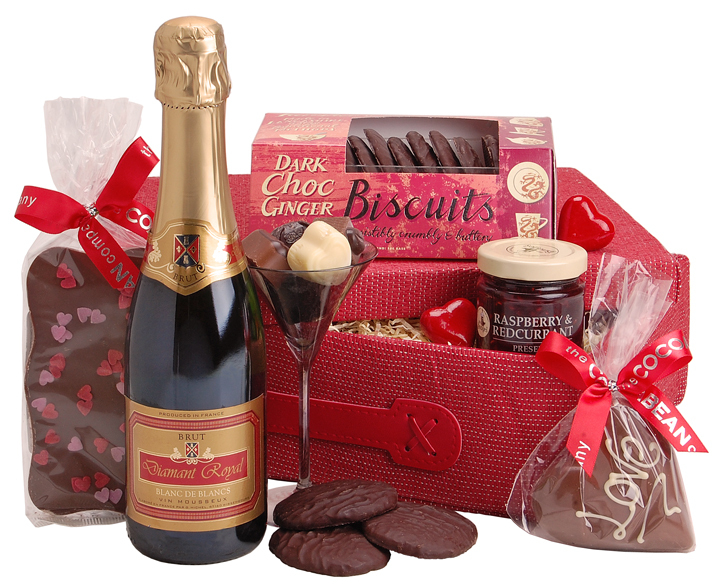 Bring some indulgence to your loved one with one of Spicers gift hampers filled with a bevy of luxury treats. From Diamont Royale Blanc De Blancs Champagne to CocoaBean Chocolates, from Mr McKenzies Almond & Vanilla Biscuits to Swayfen Roasted Cashews with Black Pepper, from The MacAllan Whisky Marmalade to Bottle Green Pomegranate & Elderflower Presse Spicers hampers burst with the perfect treat.